The reigning champions of Oriental prog and purveyors of peace through metal may take some time between each album, but it does manage to create a spectacle each time one is released. Their last album, All is One, was released in 2013 and saw the band eschew their harsh vocals – but as a band that’s in a near-constant state of evolution, they are never one to close doors, or be weary of opening some new ones. 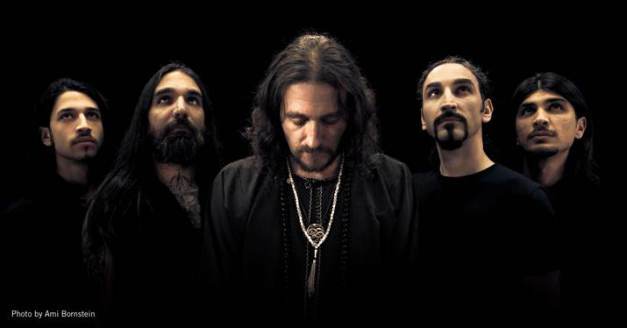 Orphaned Land are stranger to concept albums, and Unsung Prophets & Dead Messiahs tells the tale of The Cave of Plato, and it’s perpetual cycling throughout the generations of mankind (detailed explanation HERE). Lofty material, but it fits straight into the band’s strengths and passions. Not to mention the sense of urgency it provides from a lyrical standpoint, as both a look in the rearview as well as essential to our current worldview (let alone our future). This is music that truly has something to say, in addition to what you hear from a musical standpoint. But most don’t listen to metal for just a concept, and musically Unsung Prophets manages to come up just as strongly. There’s so much to take in with each track, yet the Oriental flavors entice you to return from the onset – some utterly beautiful passages await with songs like “All Knowing Eye” and “Like Orpheus,” where flowing progressive leadwork, choirs, strings, and Kobi Farhi’s soaring vocalwork all vie for your attention. Even more visceral pieces (including some harsh vocals) like “We Do Not Resist” and “Only the Dead Have Seen the End of the War” find balance in sheer intensity and melodic contrast, offering a more cinematic approach with escalating tension. 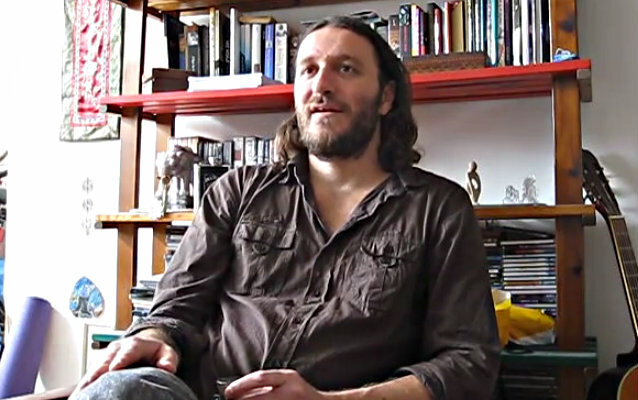 Longer tracks like “Chains Fall to Gravity” further up the soundtrack-like ante, building up emotion and making the music sometimes feel larger than life. Intricate yet approachable, it’s a delight to simply dissect away at each track while reveling at the majestic end-product. 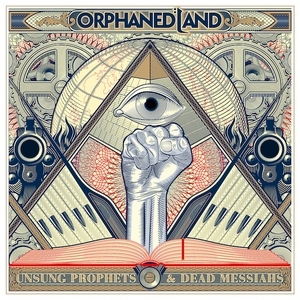 Building upon what worked best for them with their previous releases, Unsung Prophets & Dead Messiahs stands tall as their most accomplished work to date. One of the most urgent sounding releases in recent memory, with a message that is equally important.